Our Overland Park, KS chiropractor treats the body with a gentle hands-on approach. Other treatments include therapeutic exercises, decompression therapy, ultrasound, nutritional counseling and electric muscle stimulation. Carolan Chiropractic leads as a chiropractic facility offering back pain relief and alleviation of physical discomfort through our natural healing and treatment approach. Call to schedule a complimentary consultation with the doctor to discuss your health-related problems, concerns, as well as potential and /or available treatment options. 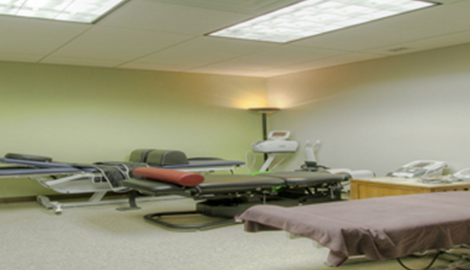 Carolan Chiropractic located in Overland Park, KS is a haven for holistic wellness and health. We offer a versatile service portfolio catering to the health needs and requirements of our varied clients. We design our comprehensive and thorough treatments to offer healing inside and out. Our well trained team provides the ultimate alternative health care with a gentle hands-on approach. Relying on the latest cutting edge diagnostic and bio-mechanical chiropractic education, resident chiropractor Dr. Brad Carolan specializes in treatment for diet and nutrition, auto accident injury, lower back and disc pain, tension headache and migraine treatment, and neck pain relief. We also offer advanced biostructural correction, sports injury care, and fibromyalgia diagnosis and management. Carolan Chiropracticworks hand in hand with your primary care physician to ensure quality and safe health care. We use orthopedic testing, advanced imaging, and therapy trials to determine our patients’ pain issues. We focus on incorporating traditional chiropractic services with healing soft tissue therapies. We use cold laser, ultrasound, kinesio tape, and manual tissue therapy to ensure relief and resolution of all your primary and secondary pains. 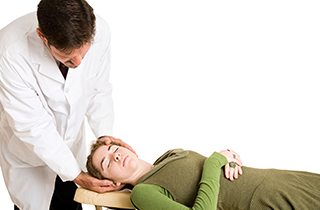 As a complete and one-stop chiropractic service provider, we also include decompression therapy in our portfolio. This latest and most efficient therapy is designed for the replenishment of spinal disc health. Carolan Chiropractic spells a huge difference in the services we offer for holistic treatment and health. Our approach to wellness is all-natural and free from side effects because we only have trained, seasoned, and licensed practitioners to handle your case. 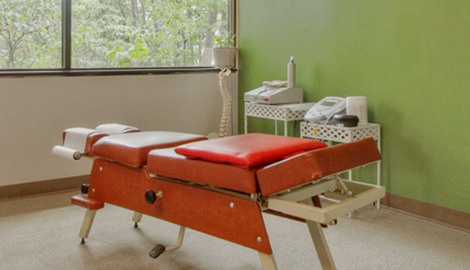 Our upgraded facility provides a professional health care setting conducive to healing. Call or email us today to improve your health and well-being through chiropractic, physical therapy, and back pain relief.